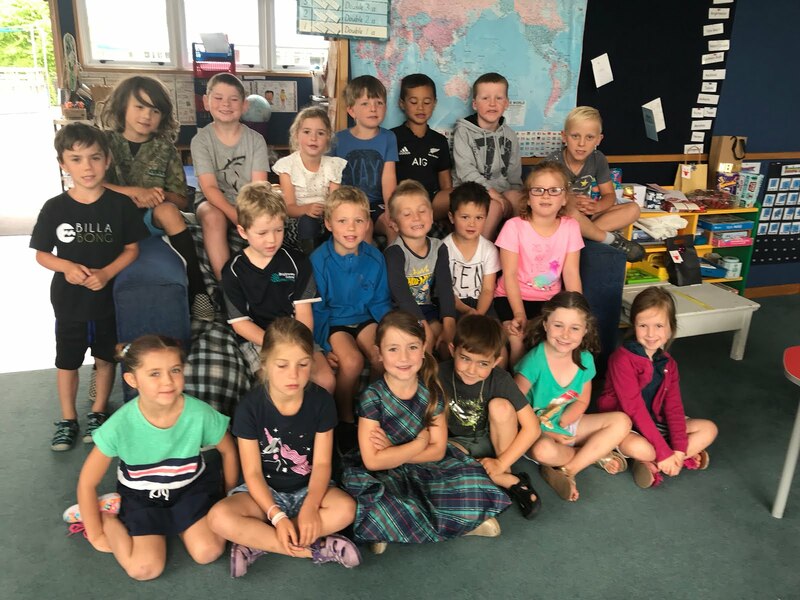 Room2@Brightwater School Nelson New Zealand 2019: Gloop! Gloop! Gloop! What fun we had today with our buddy class. We went up to Room 9 and made gloop. We put it inside balloons. It was very, very, messy. It was hard to get the gloop in the balloon. We all had very messy hands so didn't take many photos. Here is the recipe if you want to try making Gloop at home. Mix the cold water with the glue and food colouring in a bowl. Melt the soap flakes in the boiling water in another bowl. Pour the soapy liquid into the glue mixture and stir. We made gloop some time ago- it really is messy. I think they sell it in shops as well and make you pay a lot of money for it. Did you get to take some home for the weekend to play with! 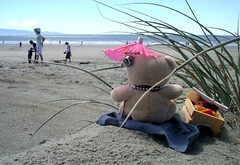 To Mrs Lines I hope you had a great holiday . love Alana. What great fun you had!!!!!!!!!!!!! I am wondering why you put your gloop into balloons? ?